Our smart assistants are helpful, until we lose control and they start listening all the time and sharing unintended conversations. We need to turn off their eyes and ears all together! You’ll be surprised by the easy hack FBI members use! 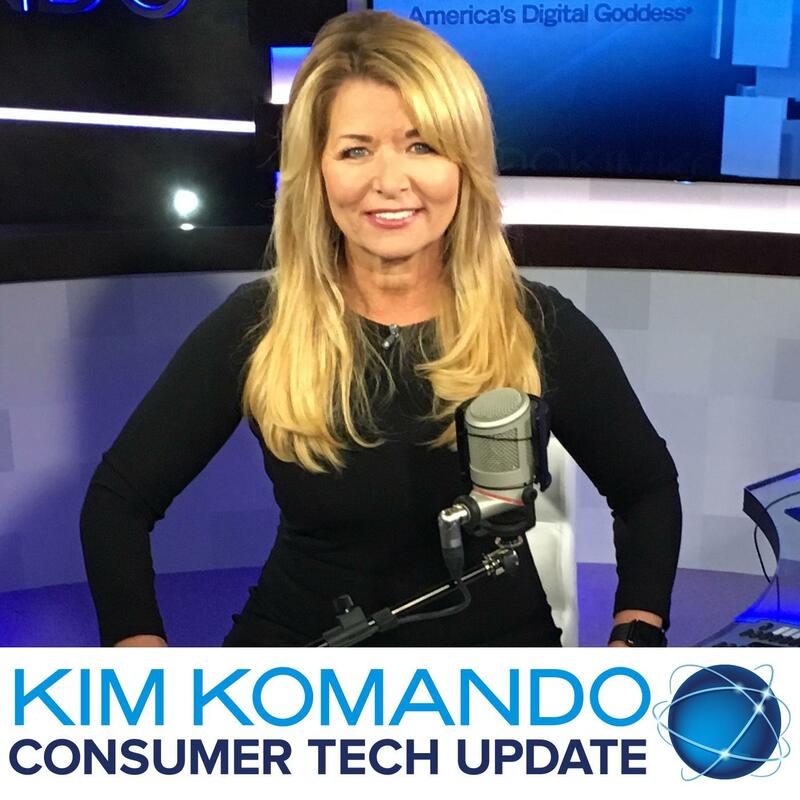 Click here to listen to my Consumer Tech Update as I share some tips to take the control back!